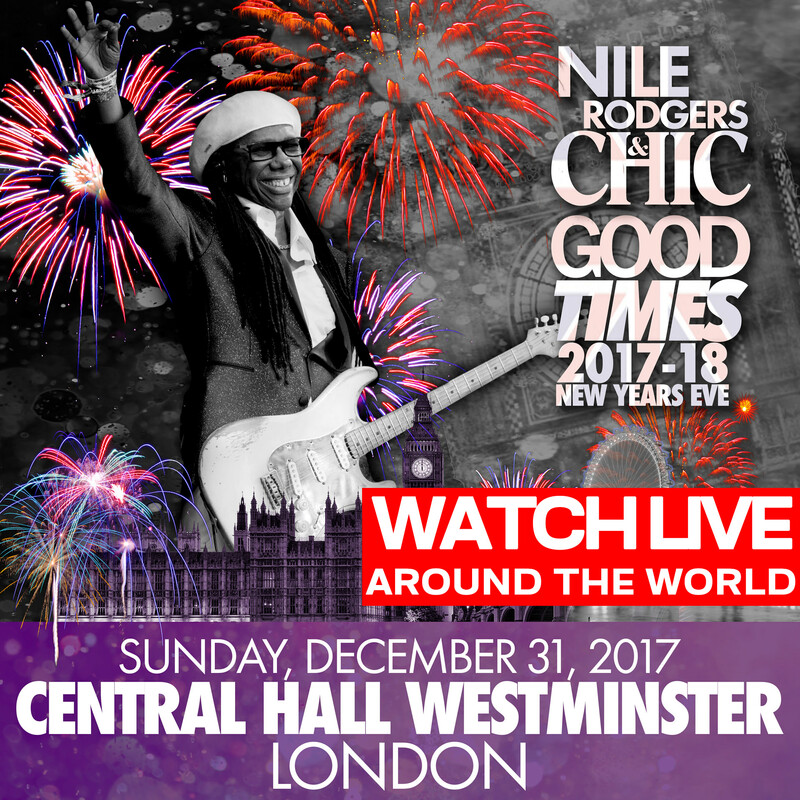 NYE 2017-2018: LIVE from London! 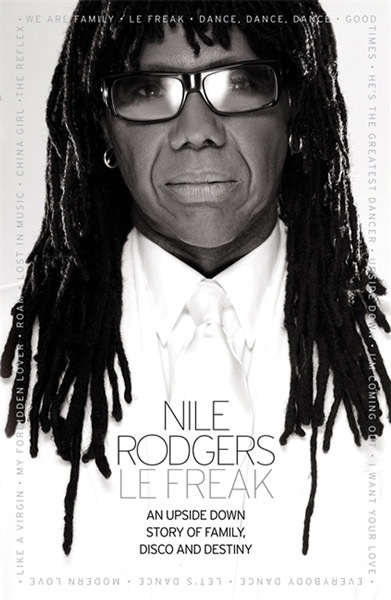 Tune in to @BBCOne TONIGHT at 23:20 GMT for a special, around-the-world broadcast of New Years Eve with Nile Rodgers & CHIC, LIVE FROM #LONDON! 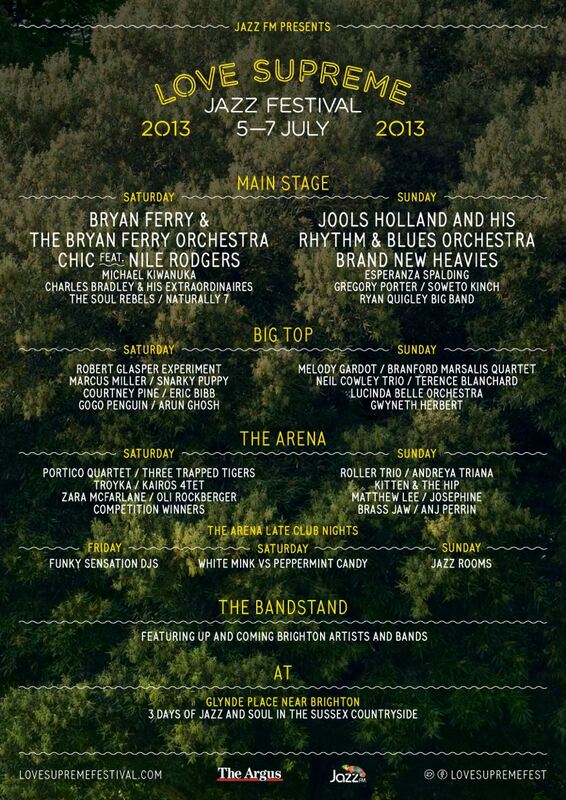 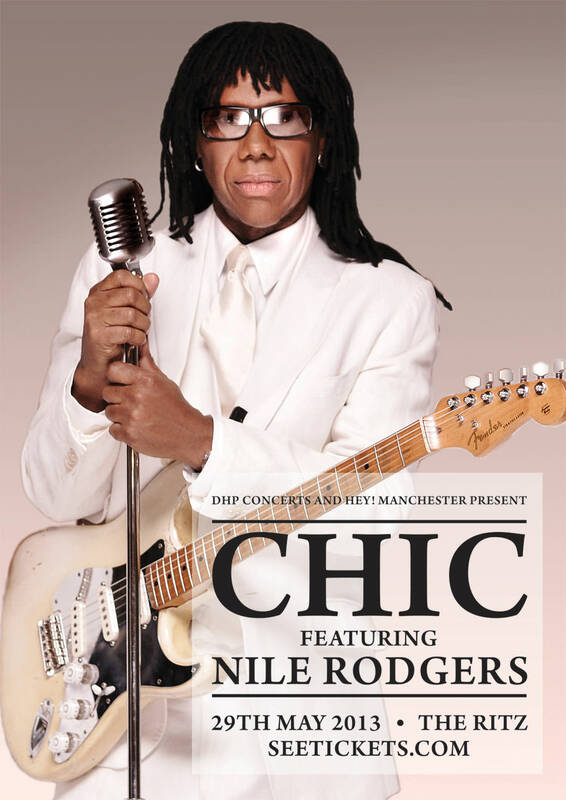 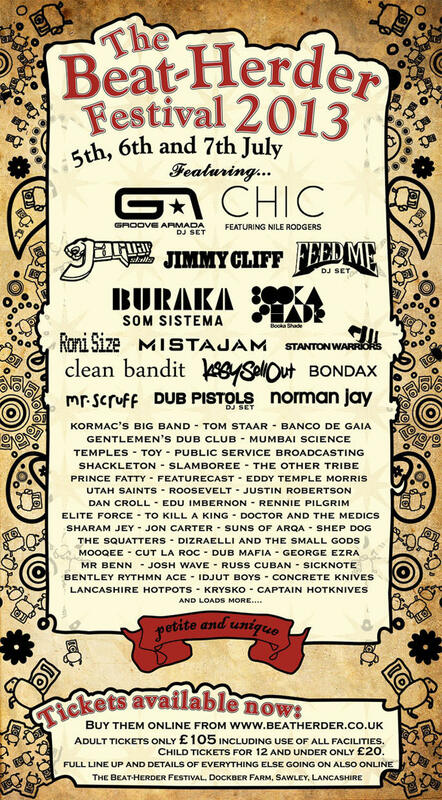 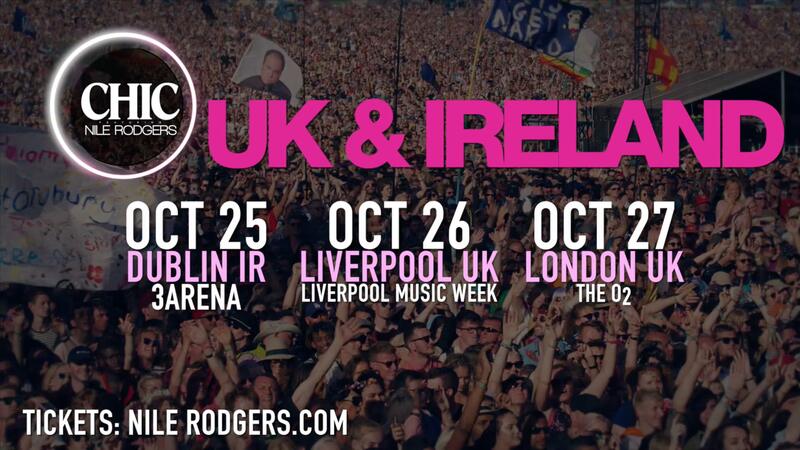 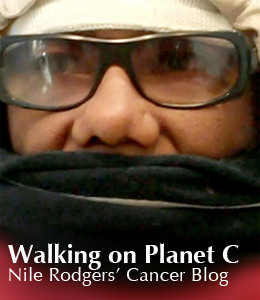 And make sure to follow Nile Rodgers & CHIC too for some surprises! 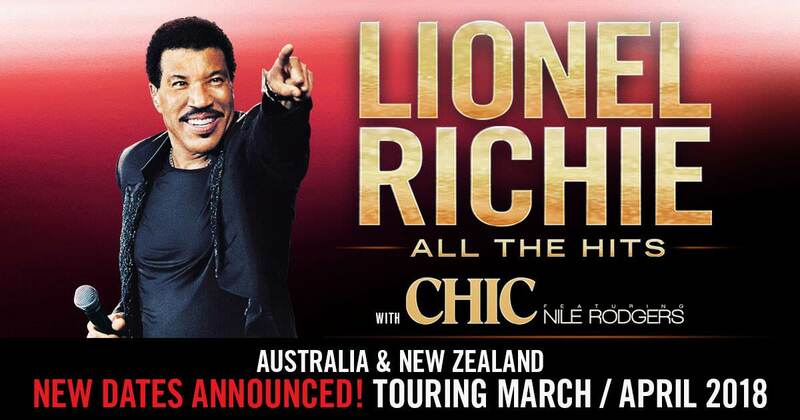 TOUR: CHIC ft Nile Rodgers with Lionel Richie Down Under!